﻿ Clark State Performing Arts Center - Ohio. Find It Here. Located in downtown Springfield, Clark State's Performing Arts Center is a hub to a number of national troupes and artists. 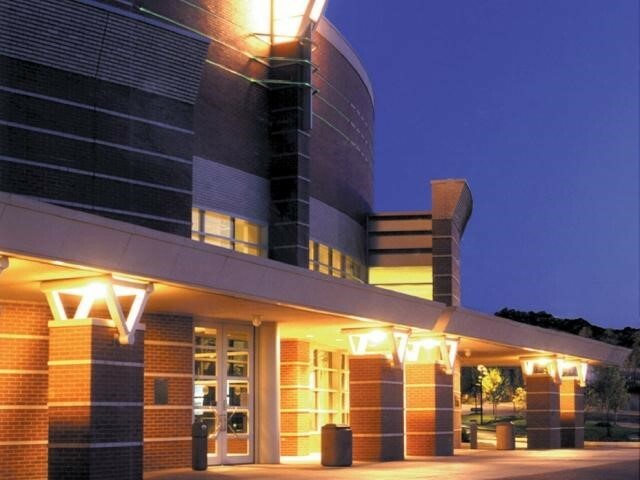 The center is the immediate neighbor to the Courtyard by Marriott and the Heritage Center of Clark County.With its 1,500-seat Kuss Auditorium, 200-seat Turner Studio Theatre and the Salerno Educational Center, the Performing Arts Center is able to accommodate a wide-range of events and educational activities. 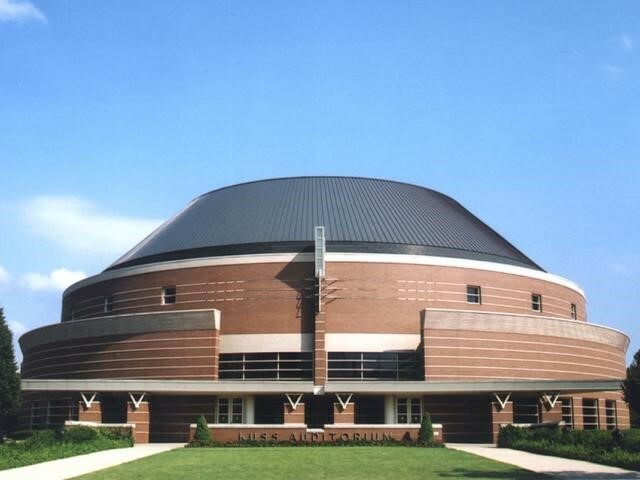 The Kuss Auditorium is known for its outstanding acoustics and regularly plays host to national touring acts and the Springfield Symphony Orchestra.The 2015-2016 season includes The Springfield Symphony, Turtle Island Quartet- The Birth of Cool, Celtic Women Home for Christmas Symphony Tour, up-and-coming country artist Wyatt McCubbin, Annie- Broadway National Tour, Mamma Mia- Broadway National Tour, and more!